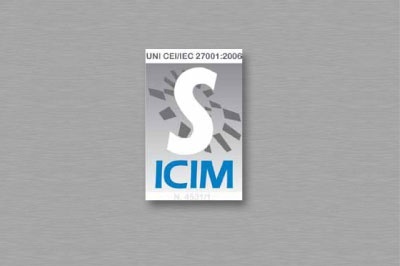 The Information Safety Management System adopted by Sicurcantieri has been certified as conforming to ISO 27001:2005. The design, development, and maintenance of a comprehensive management system ensures the continuity, confidentiality, integrity and availability of all data and information handled. The certification of conformity of quality management systems and information security highlights the great commitment that Sicurcantieri dedicates to responding to our customers’ requirements and according to the highest standards worldwide.